Despite all the times I have heard people protest "I would be afraid to put it in the water." I design and build my boats to be used. I use my own designs on the water, in all conditions, and all year around. 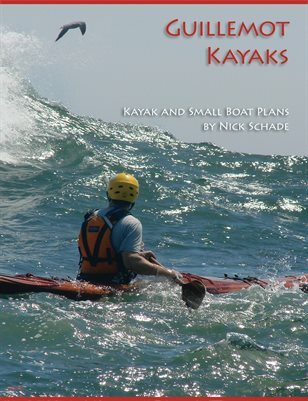 On these pages you will find information and stories about using kayaks and small boats.